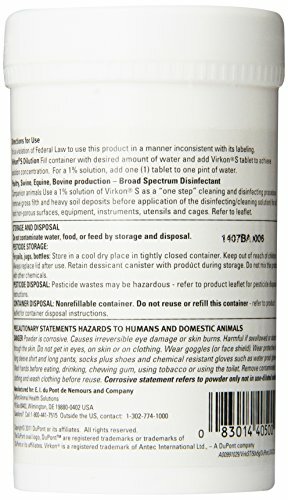 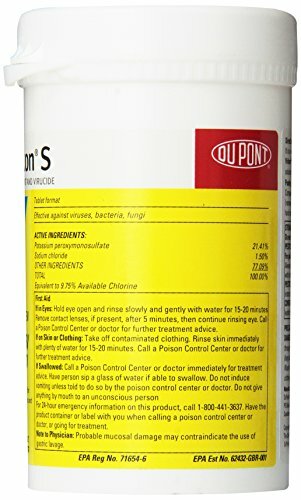 Virkon S is a balanced, stabilized blend of peroxygen compounds, surfactant, organic acids and inorganic buffer. 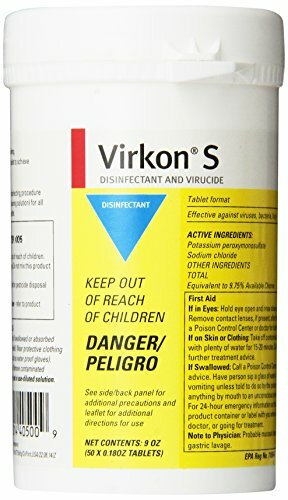 Virkon S is recommended for use as a hard surface disinfectant in livestock production and transportation facilities. 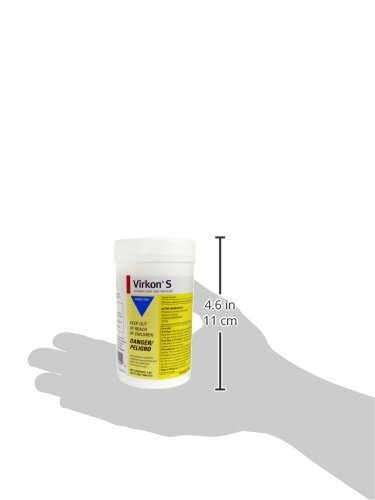 Virkon S delivers 99.9999% kill of numerous pathogens including 31 bacterial strains, 58 viruses and 6 fungi with no evidence of resistance, eliminating the need to rotate disinfectants to avoid resistance buildup.